A new and innovative fundraising campaign was launched this week to offer respite to sufferers of Multiple Sclerosis (MS) and their families. ‘Hoist Away’ is a holiday outlet for those who require a hoist and other specialised equipment to enjoy a break away from home, and the project has a special champion in UTV Ireland’s own Joe Mahon. The Lesser Spotted Journey series presenter spoke with pride and passion at the launch, highlighting the aims of the project and the benefits that can be availed to those who choose the service. 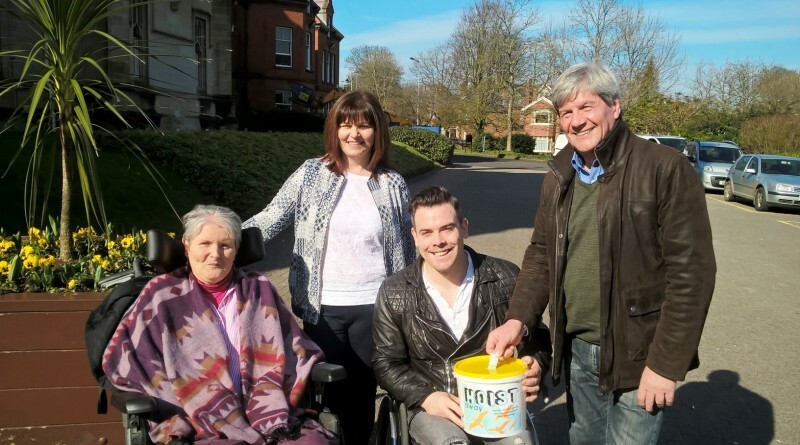 Joe was also keen to express his own personal interest in the campaign, having had first-hand experience of the devastating impact MS can have on a family member, and indeed it was the memories of a loved one’s struggles with the disease that drove him to do his bit for a worthy cause. “My own father, Jim Mahon, suffered from MS for many years”, explained Joe. “He required constant care and help to get through each day, as he could do nothing for himself. Life would have been impossible for my mother, who was his main carer, had it not been for the range of lifts, hoists and other equipment necessary to move him from one spot in the house to another. Joe remains forever grateful for the medical assistance and respite his family received during a testing period in their lives. He is also keen to ensure that others can rely on similar and more innovative support in their time of need. It was with a tinge of regret that Joe noted that an outlet such as this did not exist when his father was in the throes of illness. He is in no doubt that such a facility could have provided even more relief from the day-to-day management of the condition. To have had a facility such as the Log Cabin in a beautiful location like Culdaff, Co. Donegal, where they would have been able to enjoy a holiday together and where all of the necessary equipment was available, would have been of enormous benefit to their situation. “It would have been a great boost to their morale and that of the whole family,” he added. Today Joe is delighted to see the efforts of the campaigning bear fruit and he is positive about the impact this facility will have on families throughout the country, assured in the knowledge that the needs of its users will be met in the one of the most picturesque locations in the country. 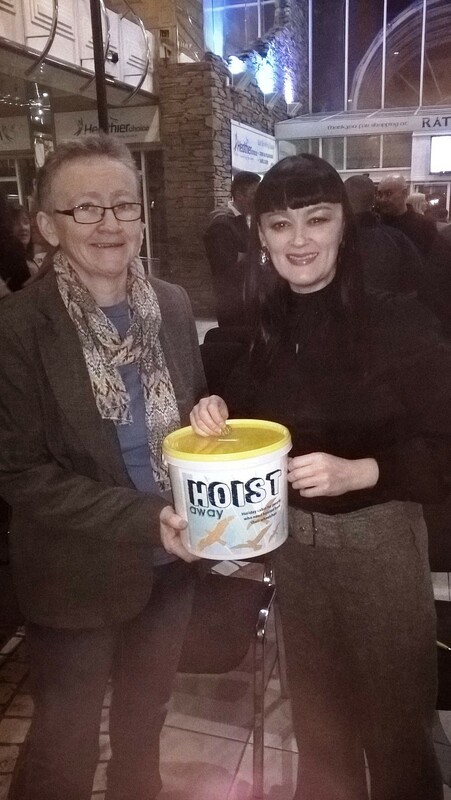 Hoist Away’s Catherine Farrimond explained that donations to the Pound Appeal could be made at www.facebook.com/hoistaway and through PayPal at hoistawayculdaff@gmail.com. ← Should Dublin be moving towards being more child-friendly?